The body uses carbohydrates to provide quick and readily available energy since these are the substances that can be burned easily by the body. If you do not eat enough carbohydrates, you may find yourself getting tired and weak during the day. However, when you eat high amounts of carbohydrates, especially those containing refined sugars, you are at increased risk for obesity and the diseases associated with obesity including heart disease, diabetes, and some kinds of cancer. The foods listed below are foods that contain high carbohydrates, thus they should be eaten rarely or avoided completely. These refined sugars contain almost 100% carbohydrates and are often called empty calories since they do not contain other vitamins or minerals. 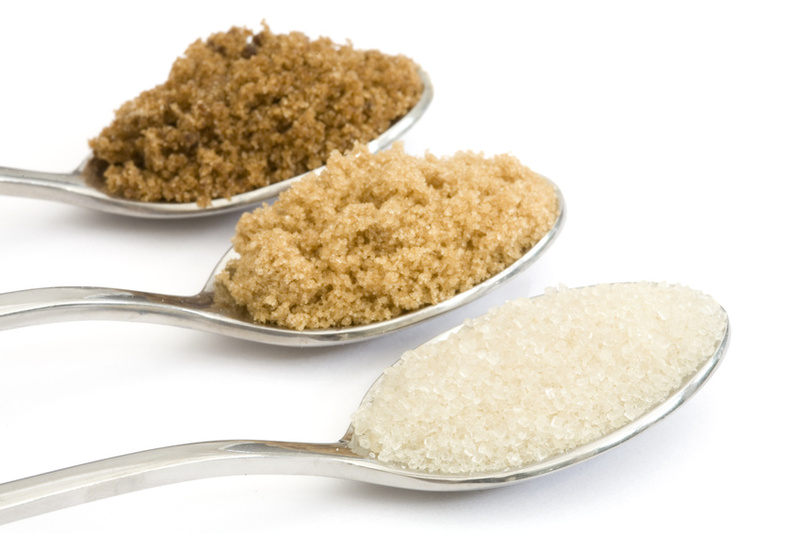 On a food label, look for high calorie counts with all or most of the calories listed as sugar. These foods are mostly refined sugars and starches. 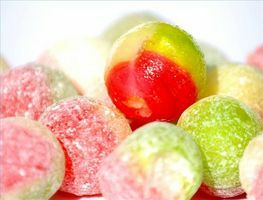 As with the granulated and fructose sugars, these candies are 99% carbohydrates. Again, look at the label on these foods and note that most of the calories are listed as sugar. 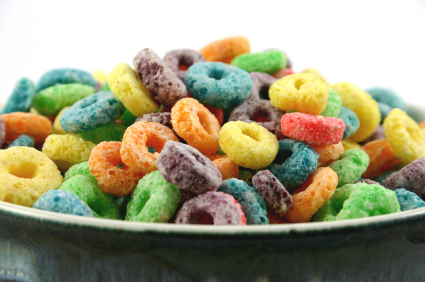 Boxed cereals are usually highly processed and loaded with sugar. Even if the cereal is labeled as healthy, be sure to read the labels to see how many grams of carbohydrates and sugars have been added. A healthier alternative is oatmeal. 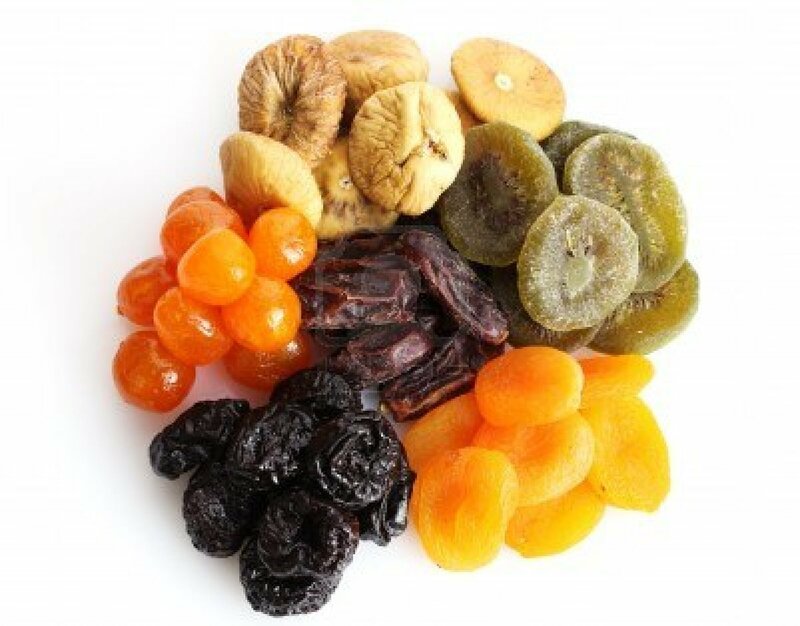 Dried fruits such as prunes, bananas, apricots, peaches, raisins, and apples can be used in your diet, but be sure to limit these foods since they may contain between 75-90% carbohydrates. They do contain fiber and some vitamins but the amount of carbohydrates in dried fruit make them a source that you should use sparingly in your diet. When manufacturers remove fat from products, they often add carbohydrates to make the product taste good. It is important to look at the label on these foods since these fat-free products may be high in calories from total carbohydrates. The health benefits you gain from cutting fats may be negated by the increased carbohydrates in the foods. Most flour is at least 70% carbohydrates; the foods that contain flour (cakes, cookies and pastries) can be as high as 85% total carbohydrates. Again, be wary of these products when they are labeled as low fat. Typically, that means that they will be even higher in carbohydrates. 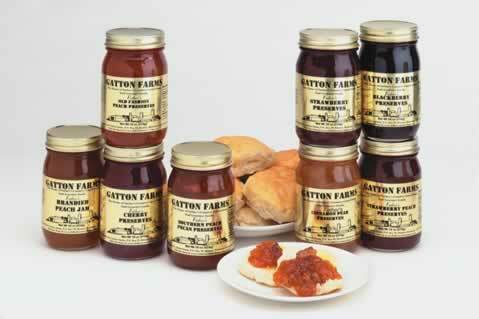 Depending on how they are processed, fruits in jams, jellies and preserves can be up to 70% total carbohydrates. Low in other vitamins and minerals, jams and preserves with less water will also usually be higher in carbohydrates. 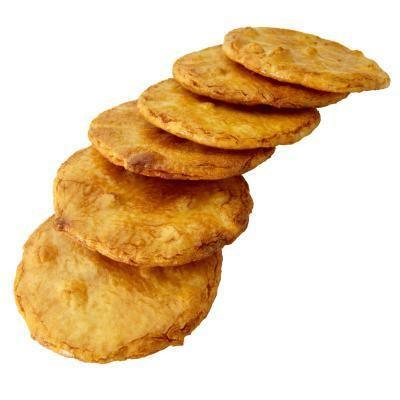 Hash browns and French fries are relatively high in carbohydrates ranging from 27-35% total carbohydrates. 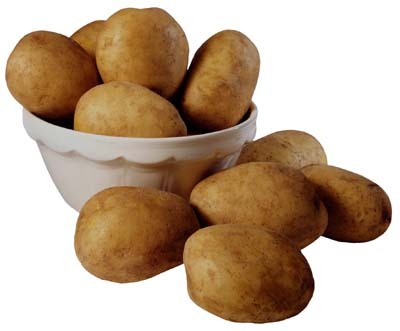 A baked potato may contain 20% total carbohydrates and are a better option when you just must have a potato. 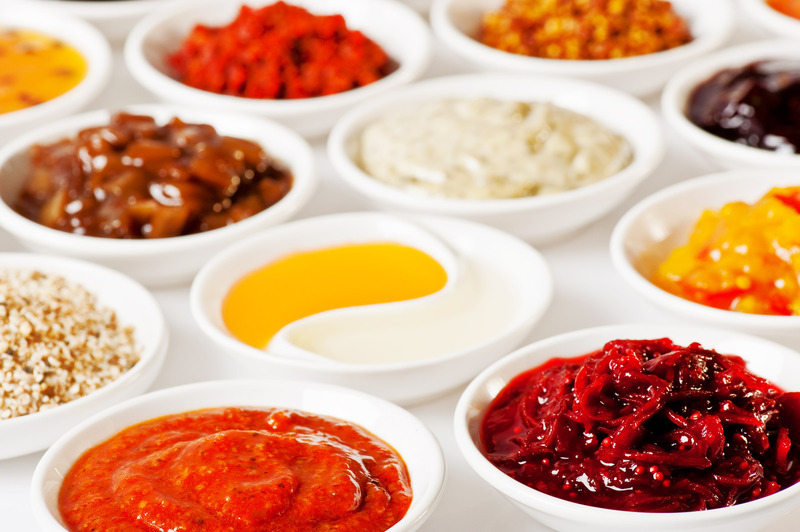 Pickles, sauces, and salad dressings often have sugar added. 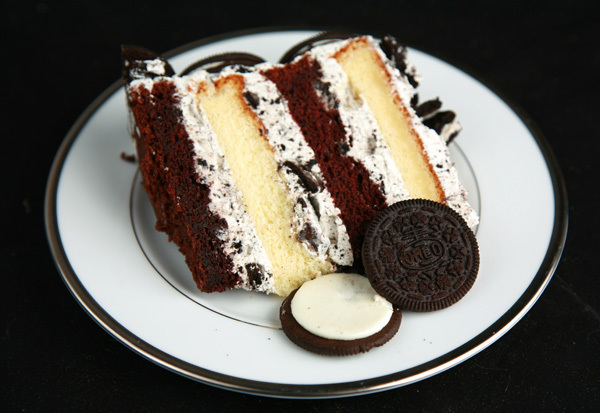 Again, low-fat dressings may be made more palatable by adding sugar. Be sure to read the labels! A healthier and refreshing salad dressing may be freshly squeezed lemon or lime juice. The carbohydrates in pizza are mainly in the crust. 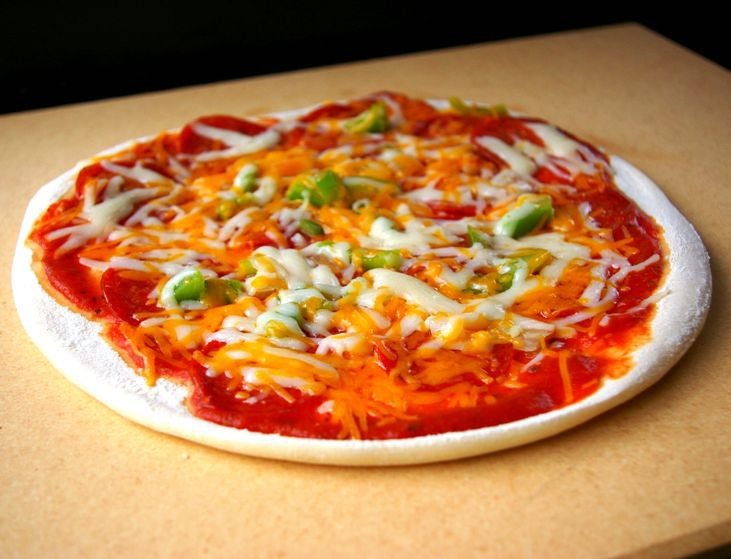 Some toppings may also increase the carbohydrates, but eating very thin crust pizzas can cut the carbohydrates in half.